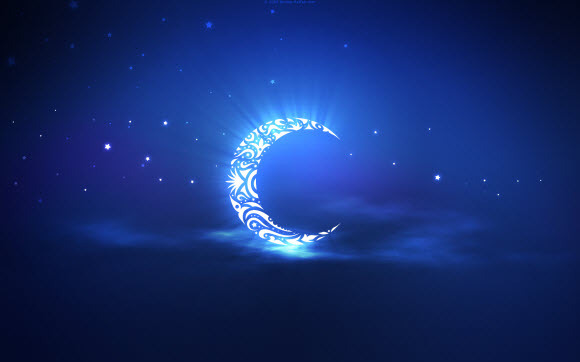 Ramadan is the ninth month of the Islamic calendar, which lasts 29 to 30 days. It is the Islamic month of fasting, in which participating Muslims refrain from eating and drinking  during daylight hours and is intended to teach Muslims about patience, spirituality, humility and submissiveness to God. Muslims fast for the sake of God . Muslims believe Ramadan to be an auspicious month for the revelations of God to humankind, being the month in which the first verses of the Qur’an were revealed to the Islamic prophet, Muhammad. On the other side we can never neglect the fashion side , we usually wear Kaftans in arabic (Dara’a) personally I love the Moroccan Kaftans as seen above .